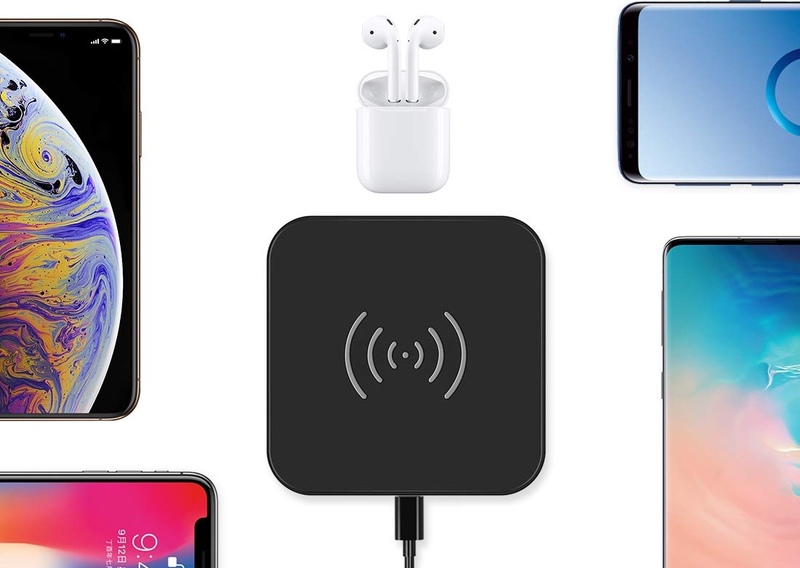 For a limited time only, you can get yourself a Qi wireless charger for just $7.91. It works with all Qi-compatible devices. Having just one wireless charger at home just doesn’t cut the mustard at all. You need to have several of them in place if you want the truly wireless charging experience. Just sit down for a cup of coffee or catch up on your favorite show while topping up your phone without plugging in wires. Obviously, if you are investing in several chargers, then you have to outright pay a handsome amount of money. Not when Choetech is around. 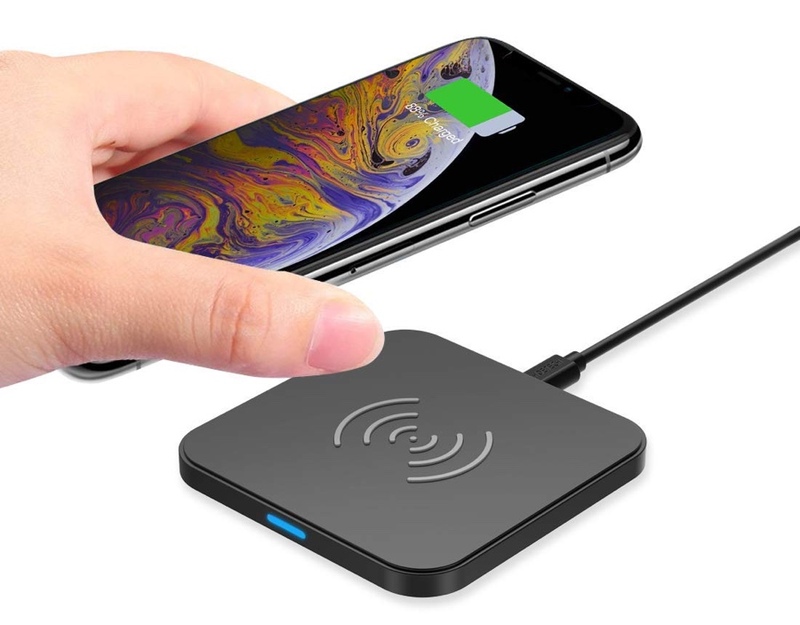 For a limited time only, the company is offering its high-rated Qi certified wireless charger for a low price of just $7.91. It has a minimal design that essentially blends into its surroundings and is made from high quality materials as well. But that’s not all, it is compatible with an array of Qi devices including the iPhone, a ton of Android handsets as well as the AirPods’ Wireless Charging Case. As long as you have a device that conforms to the Qi standard, you’ll be charging up in no time. Last but not the least, this charger offers all the safety features which you’d automatically expect from a product of this nature. Expect over-current, over-voltage and over-heating protections under the hood and some more. Head over to the link below and pick up this awesome product today and spread it across your house thanks to its low price.